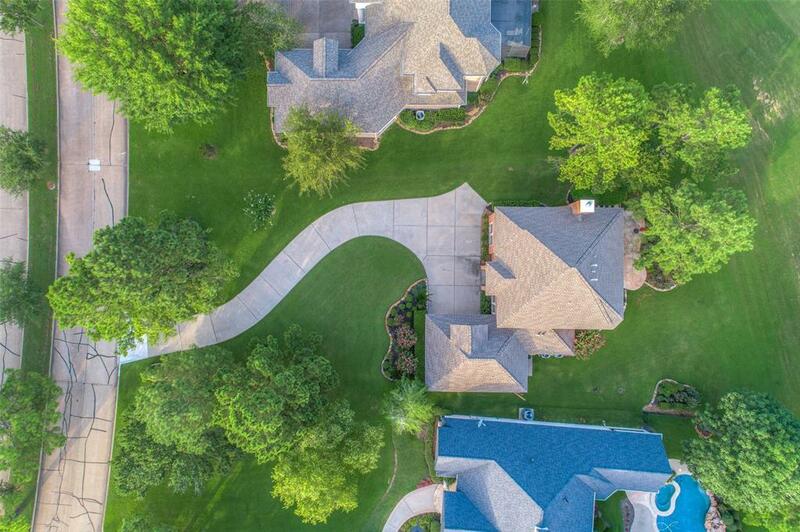 Exceptional golf course home w/ expansive views and top notch updating. Oversized lot w/views of Miller #1 & Miller #18. 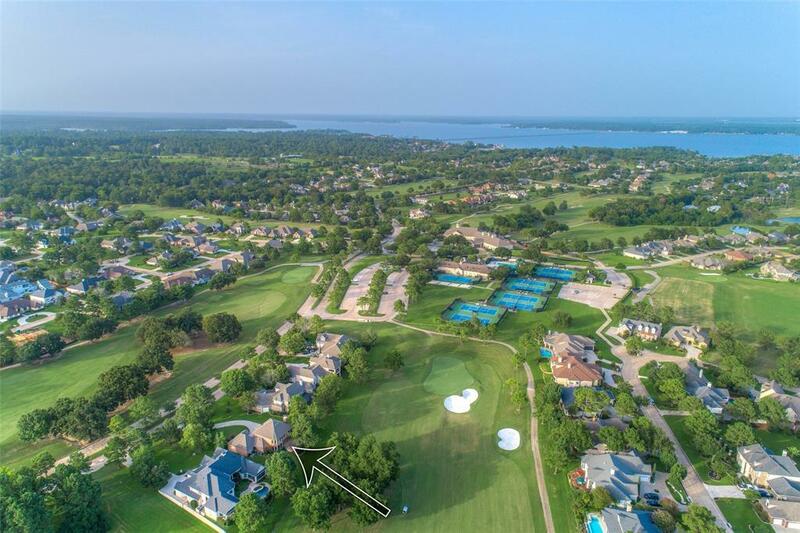 Located on a quiet section of Bentwater Dr. conveniently located near the sports club/tennis/pool/club house & pro shop. Tasteful updating throughout!!! 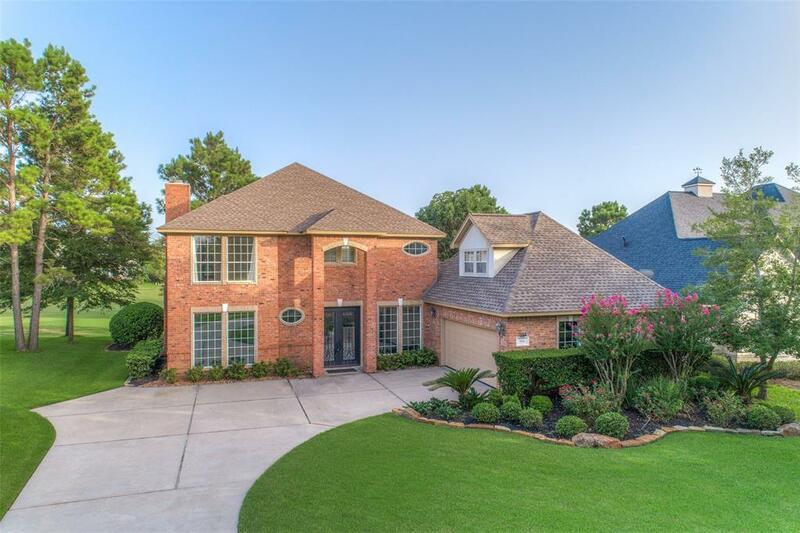 Tall ceilingsand walls of windows, stunning wrought iron front door, recent roof and A/C system, updated woodand slate flooring, paint & wrought iron banister, hot water heater. Attractive kitchen w/ sub zerorefrigerator, double over, 6 burner gas stove w/ griddle, upgraded granite and apron sink, veggie sink, spice rackand trash cabinet. Upstairs boasts of 3 bedrooms, including a spacious master w/ private bath and2 ample secondary bedrooms with bath. Off the kitchen is an additional living area up w/ a privatebedroom and bath (which can easily be utilized as a media/game room or study). 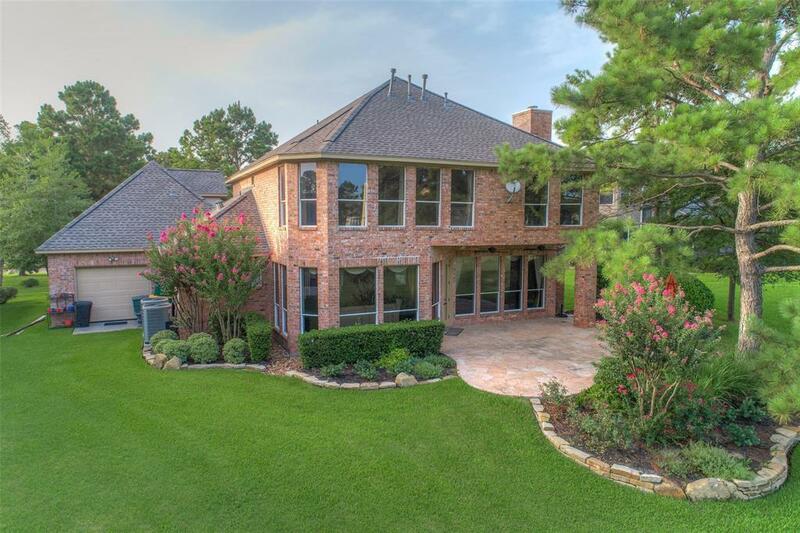 2 Car garage w/epoxy flooring and a golf cart bay provides easy access to the course. Social Membership Included.